Please type the details for the pen. 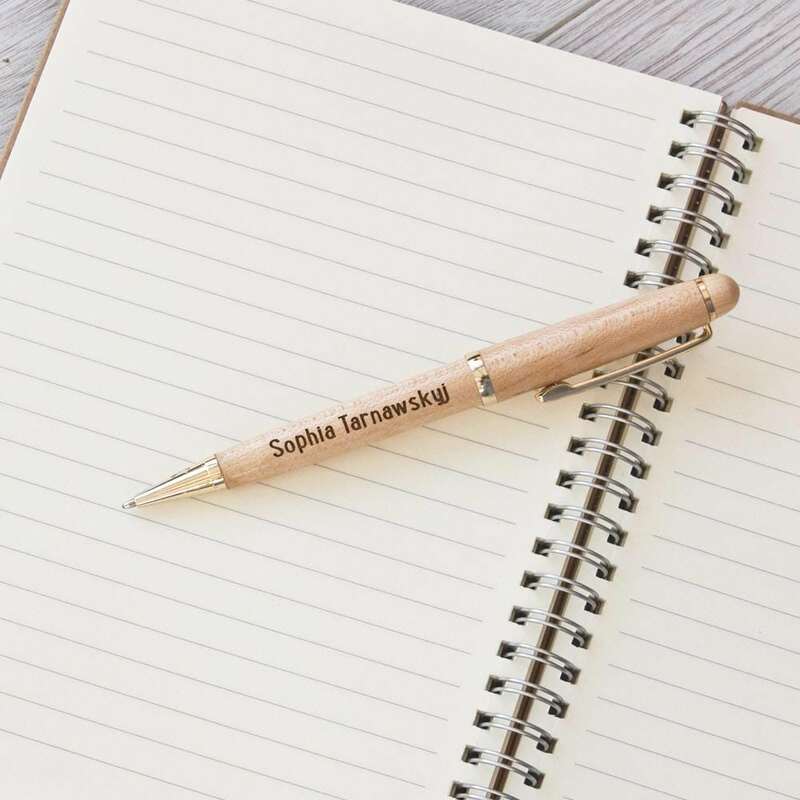 PLEASE NOTE OUR PENS ARE NOW A DARK ROSE WOOD DESIGN. A great little pen. The pen is made of solid beech wood and engraved with any name or short message. 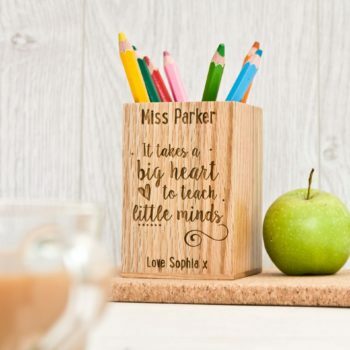 These can be personalised with any wording Ideal for back to school or a teacher gift.